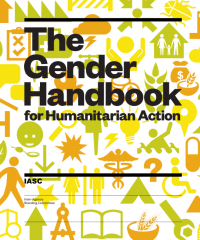 The IASC Gender Handbook for Humanitarian Action provides practical guidance for humanitarian workers to mainstream gender equality into humanitarian action across sectors. It also aims to place protection at the center of humanitarian action, with an age, gender and diversity approach as the core element of fair and equal protection. In practical terms, this means identifying the distinct protection risks of women, men, boys, girls and LGBTI persons due to gender roles, throughout all stages of the crisis. • Ensuring the rights of women, girls, men and boys to a life free from violence and abuse. Holistic and effective protection services that are gender- and age-sensitive are crucial in ensuring full respect for the rights of the individual in accordance with the letter and spirit of the relevant bodies of law. 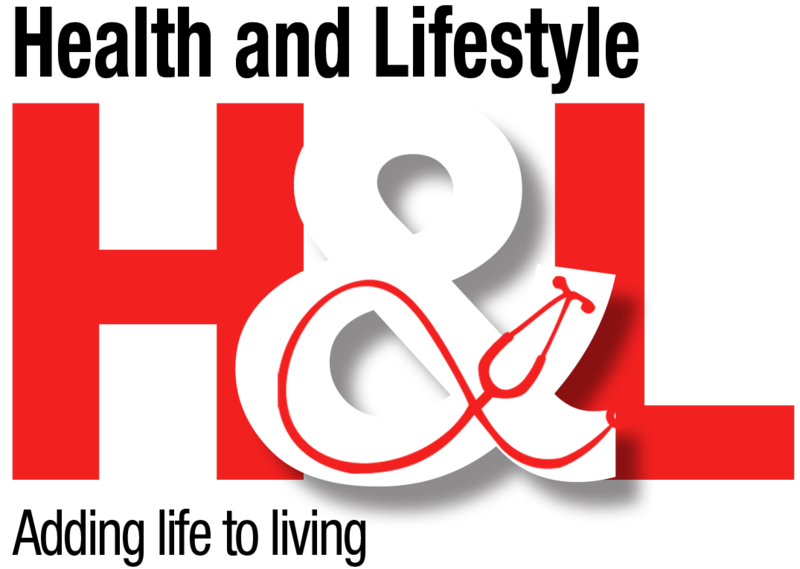 • Providing access to documentation and registration. The provision of personal documentation increases access by women, girls, men and boys to humanitarian assistance. • Enhancing access to justice and accountability. Providing legal assistance assists survivors of violence, exploitation or abuse in accessing justice. • Enhancing security from protection threats to women, girls, men, boys and LGBTI individuals. Training police, security forces and mine-clearance personnel on protection issues and the rights of crisis-affected women and girls implementing mandatory codes of conduct and advocating for including women in their ranks, can greatly improve the ability to protect and serve. • Counteracting harmful cultural practices and social stigma. Collaboration with community and religious leaders and representatives of civil society, including women’s groups, reduces the acceptance of harmful practices such as female genital mutilation/cutting (FGM/C) and child marriage. 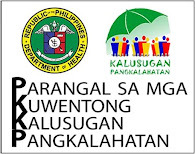 It can also counter blaming and stigmatization of victims, thereby encouraging survivors of violence and/or sexual abuse or exploitation to seek support and assistance, by ensuring the existence of quality services beforehand.